IAHE and IAHE Action continue to work with legislators to promote a parent’s right to educate their child at home and to act in the best interest of the child. We believe that all efforts to lower the Compulsory School Age should be stopped and with your help will make sure our elected officials in Indianapolis hear our voices. Every year the IAHE and IAHE Action watch as legislators are asked once again to lower the compulsory school age. The 2019 session is no different. Currently, in Indiana, the compulsory school age is seven. However, House Bill 1408 and Senate Bill 318 recommend lowering it to five. House Bill 1089 proposes allowing four-year-olds to attend school; however, it is not asking for mandatory enrollment at this age. The IAHE and IAHE Action believe that parents are the best people to decide if a child is ready for formal education. Many teachers and school administrators complain about the increase in student behavioral issues (ADD, ADHD etc.) and we can’t help but wonder if they should consider whether this is a result of formal education simply starting too early. 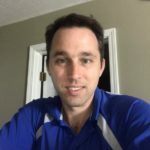 While this might appear to be a public school issue, experience tells us the government paves with a very broad brush, and these changes will eventually force home educators to start educating their children at an earlier age. Just a few weeks ago, I had a conversation with a member of the House Education Committee. He told me there was data suggesting some kids would benefit from an earlier start. But, the fact is that there is research on both sides of the issue. The first obvious problem is that kindergarten is already available for students voluntarily. That leaves a small number, maybe 7,000 children, across the state who aren’t enrolling in kindergarten already. Fans of lowering the compulsory school age claim that 5,000 of these children are “at risk.” Now you’re probably wondering, what does “at risk” mean? As best we can tell it means they are being serviced by the Department of Child Services, Correction Services, Family and Social Services, or the juvenile justice system. This “data” cited by proponents seems to be a mirage. Homeschoolers are often more relaxed in their approach to early education since they have a flexibility that is not available in the public school system. If a homeschool student is not ready for a concept, a parent can wait a bit and circle back to it at a later date. Parents know that by waiting to address an issue when the child is ready, they can learn the concept much more quickly. Waiting did not hurt but helped. Our children are not “cookie cutter” kids. Some will be ready for a “formal” education earlier than others. We also see a more relaxed approach resulting in high levels of success in Finland’s school system. (((citation))) Compulsory school age is seven, playtime is beneficial, and the love of learning for learning’s sake is emphasized over assessments. Learning is (or should be) fun for young children! Let your legislators know that you don’t want to see the compulsory school age lowered. 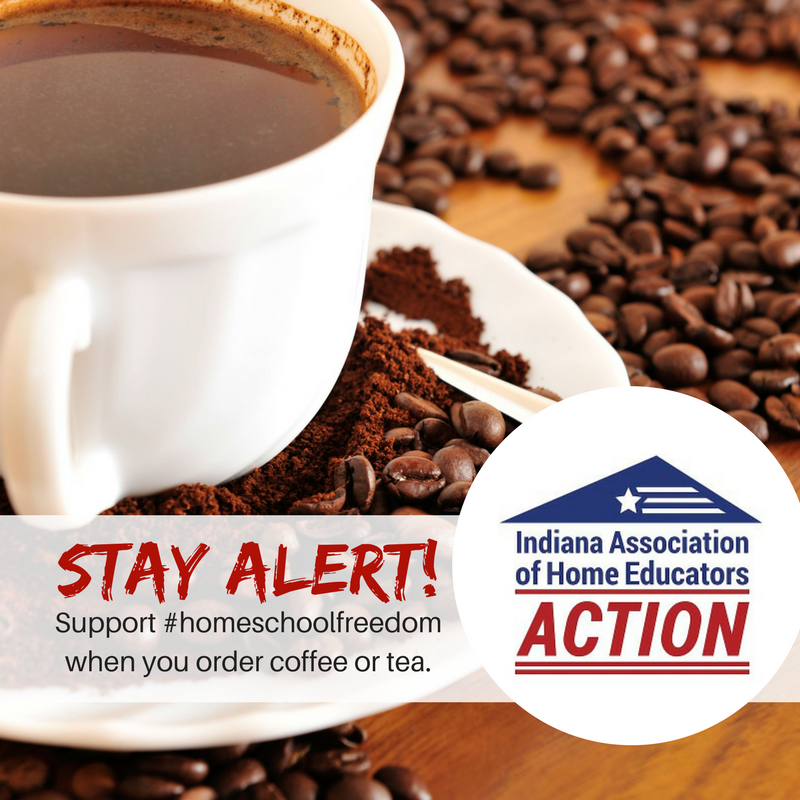 Your donations to IAHE and IAHE Action help maintain our homeschool freedom in Indiana.